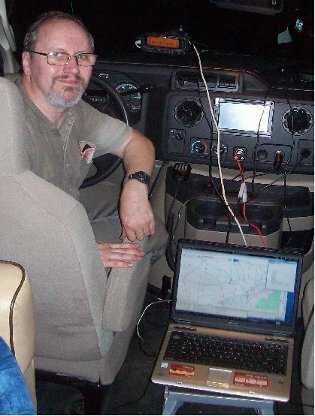 This is the home page for software engineer and Amateur Radio operator KA2DDO, also known as Andrew Pavlin. the creation and maintenance of YAAC - "Yet Another APRS Client", a multi-platform Open Source client program for accessing the Automatic Packet Reporting System™ network from Microsoft Windows, Apple Macintosh OS X, Linux, and FreeBSD. He is currently employed as a Senior Applications Engineer at Oracle, and has been working with computers his entire professional career.